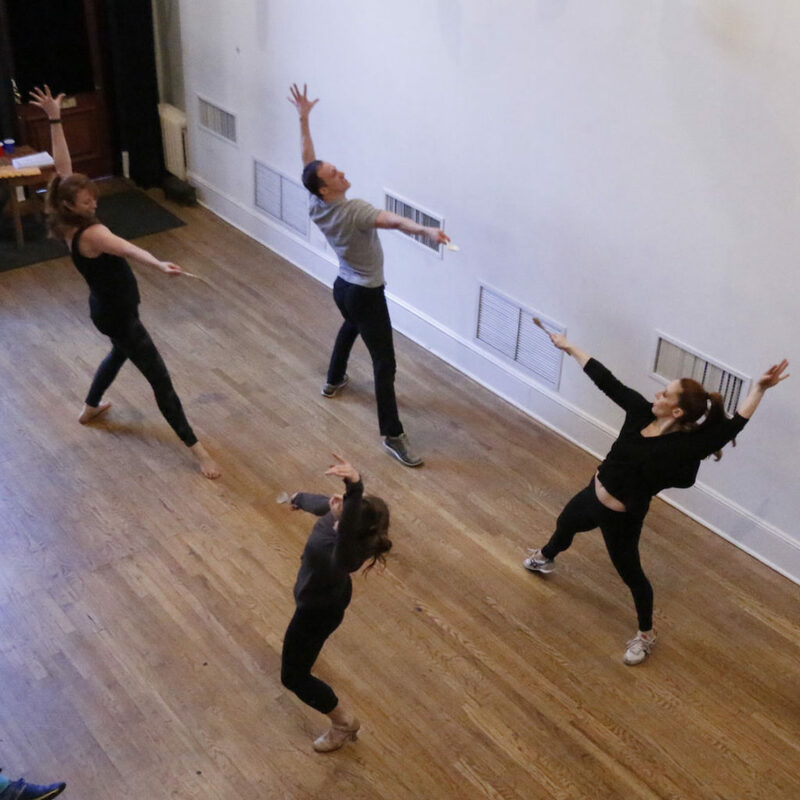 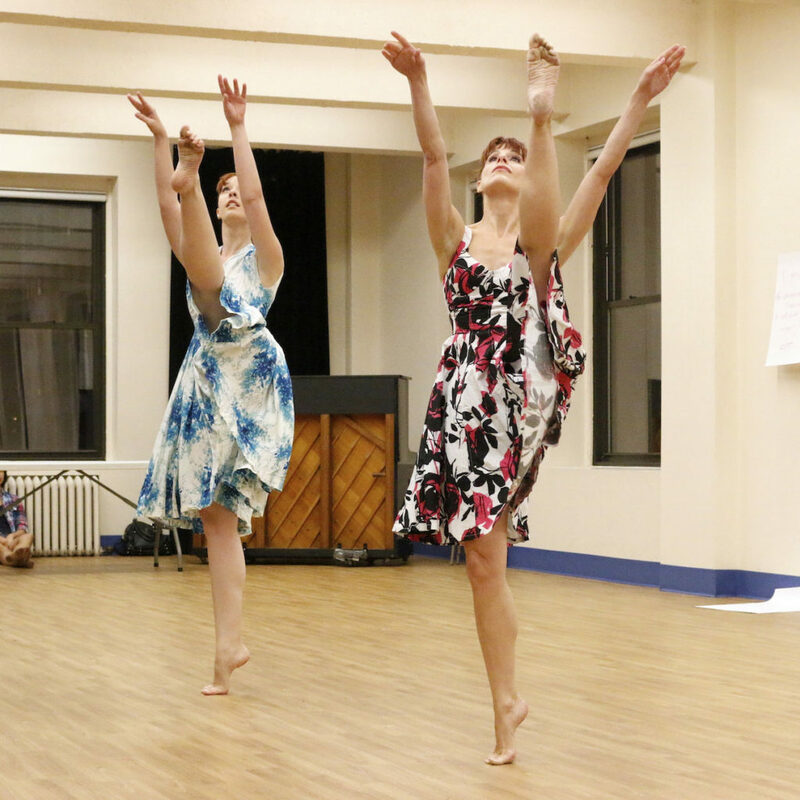 Now in its fifth season, the Choreography Lab works to elevate and expand the use of dance in Musical Theatre. 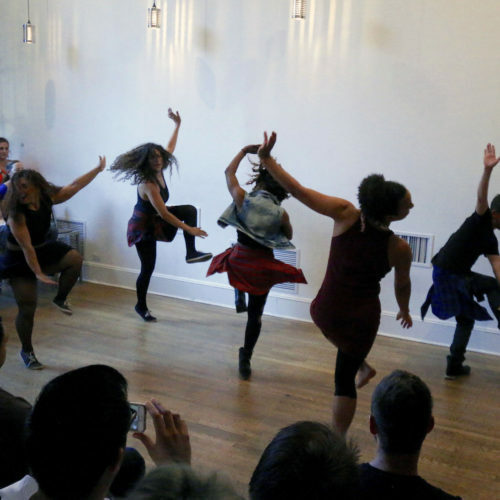 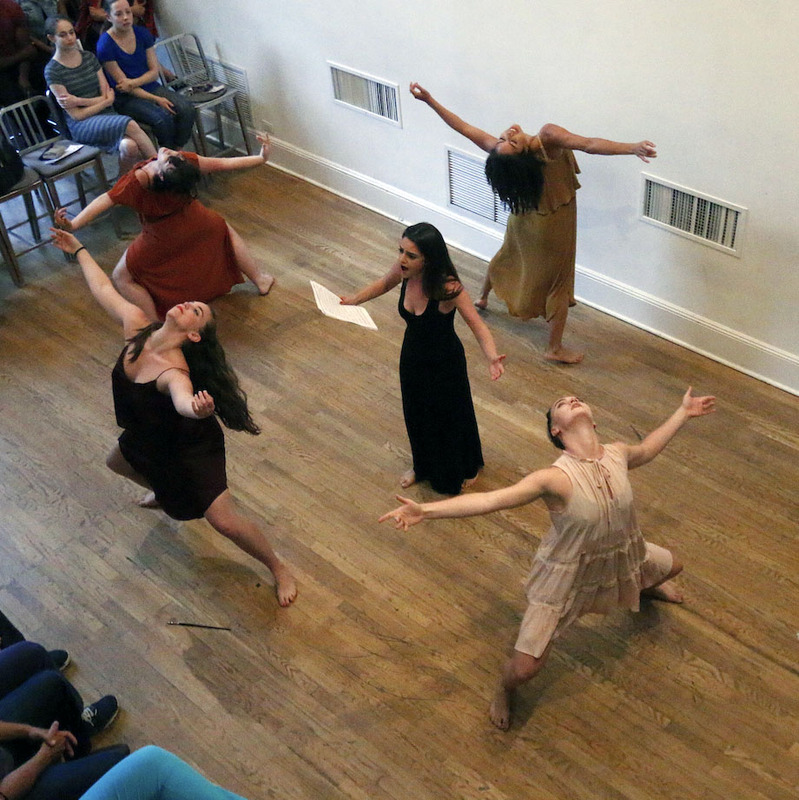 The lab’s unique programming supports choreographer development, fosters collaboration between writers and choreographers earlier in the creative process, and serves as an educational forum where all parties can strengthen and specify how dance can be used to convey story and character. The Choreography Lab is the only curated choreography platform where choreographers and writers collaborate to develop movement for new musicals during incubation. 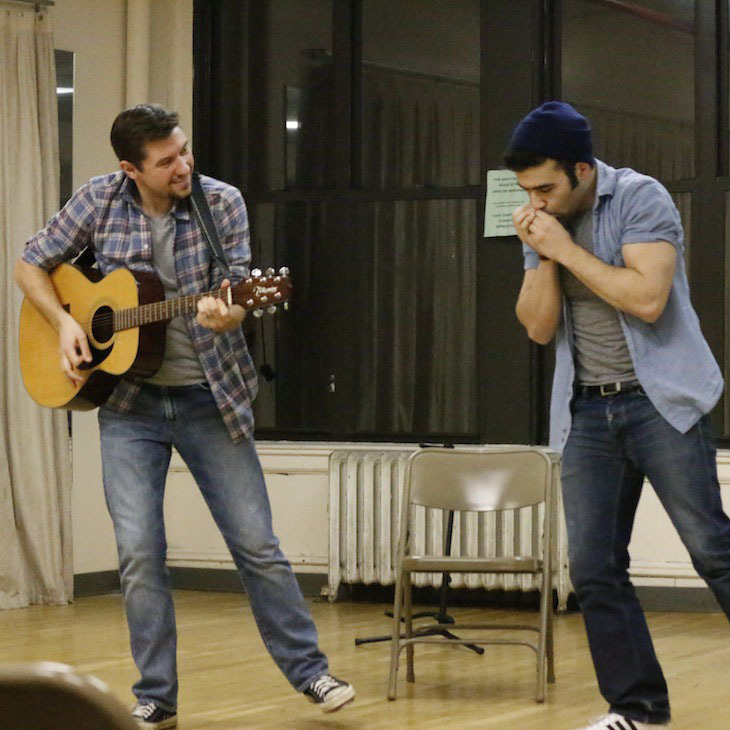 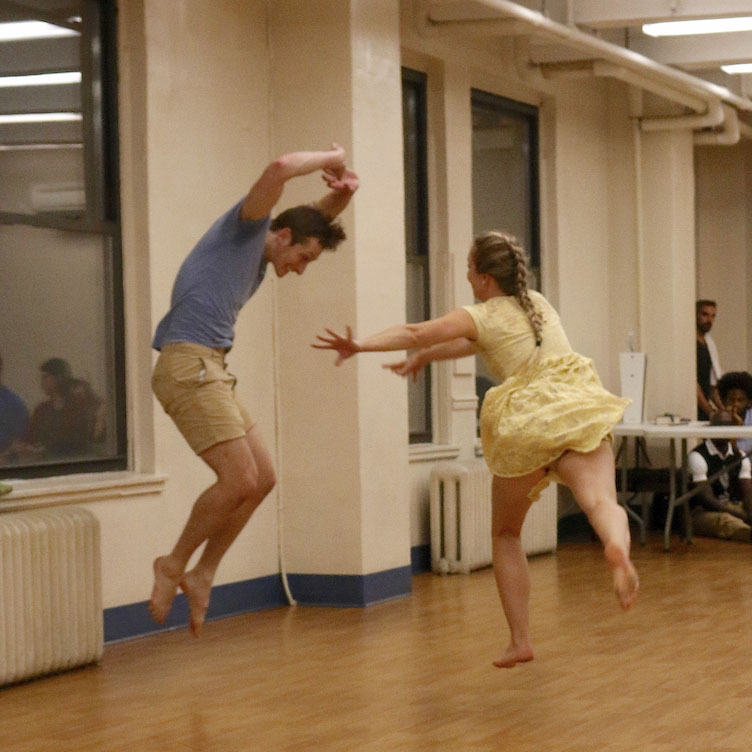 It’s part of the core programming of the NY Theatre Barn. 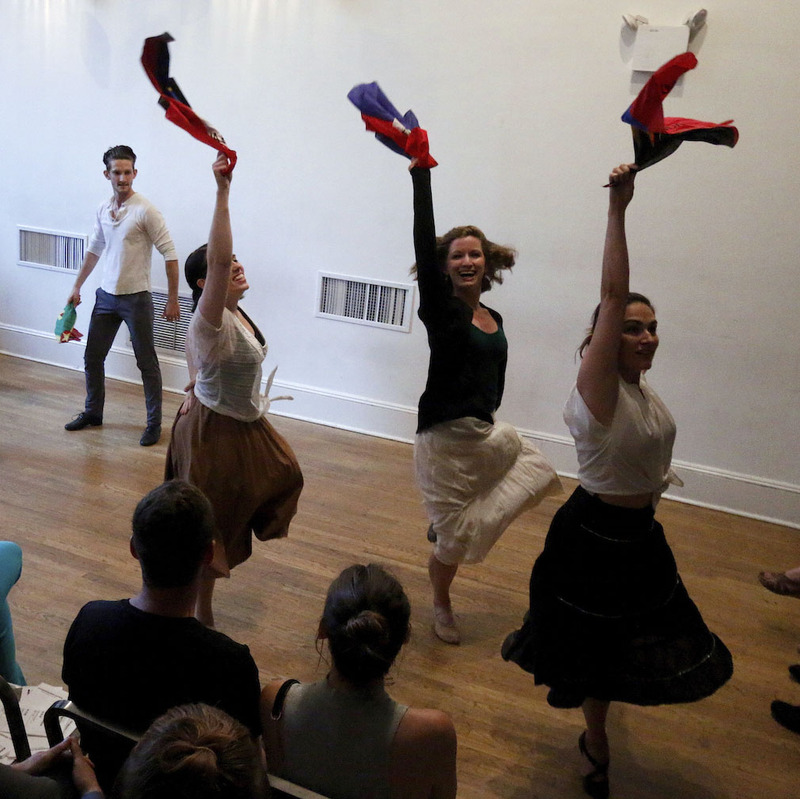 The Choreography Lab gives theater choreographers the chance to present their work to a small audience of peers. 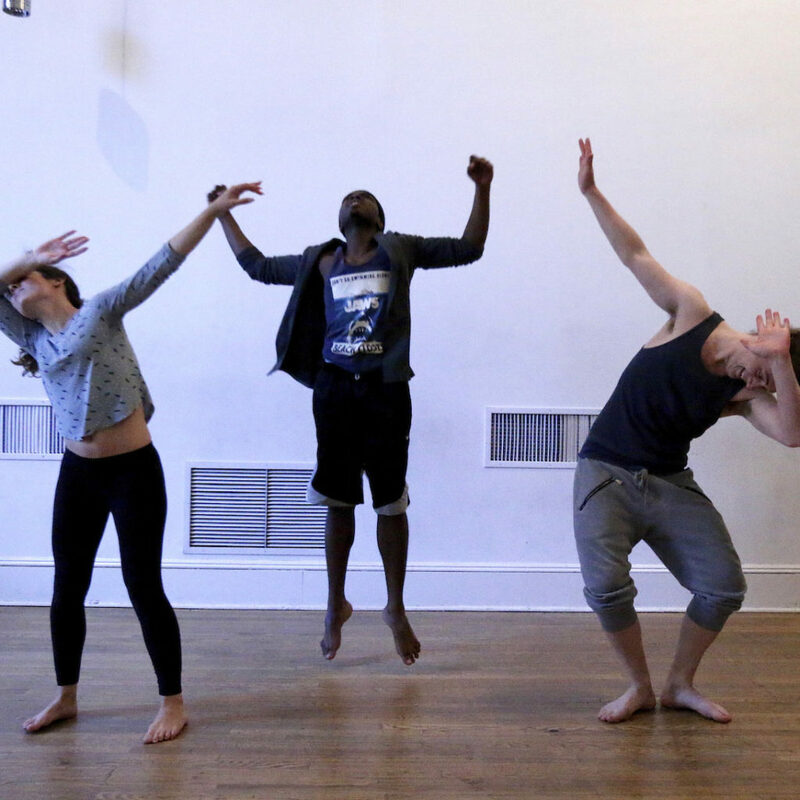 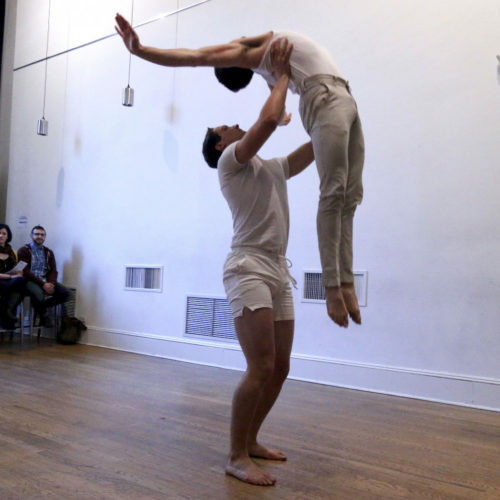 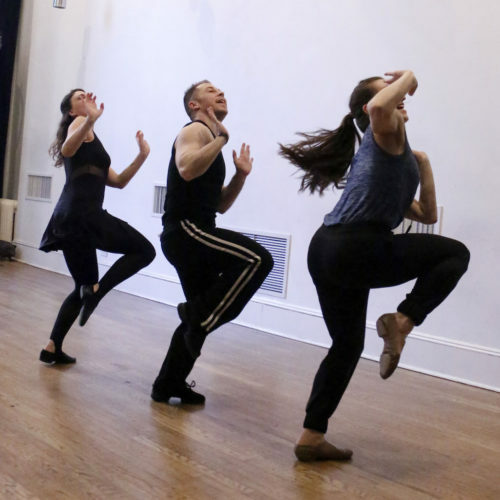 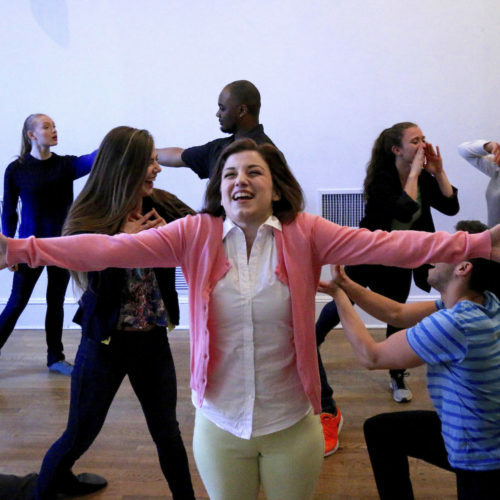 Additionally, each lab provides choreographers with creative feedback, and an introduction to new musical theater composers, writers, and other creatives within the field. The Lab encourages the involvement of choreographers, and choreography, earlier in the creative process of new musicals, thereby allowing dance to play a larger and more vital role in new work development.